CCSD FAFSA Night at the Library! Teens and parents - college is quickly approaching and it is time to begin looking at your financial aid for college. Stop in the library from 6 pm to 8 pm and join the college advisors from both Clarke Central High School AND Cedar Shoals High School. 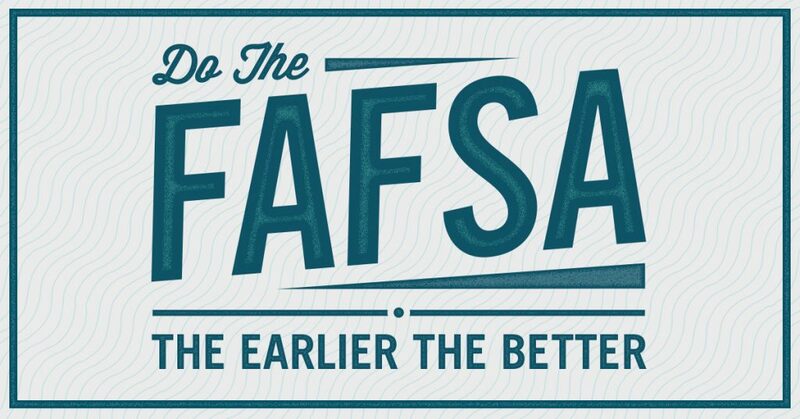 The CCSD staff is here to assist you in the complicated task of filling out those FAFSA forms! This program is going to be held in the Teen Services Department at Athens Clarke County Library.